When Lux Interior of The Cramps hit the stage, he commanded you to watch him. He didn’t seem human - he was a leather-clad extraterrestrial ripped from the pages of Tales from the Crypt. I was lucky enough to see The Cramps in 2006 on their last major tour of the U.S. Sadly, it’s a spectacle the world will never have the chance to see again. 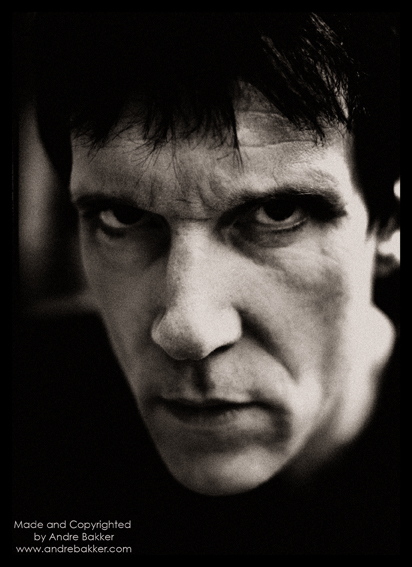 Lux Interior died on Feb. 4 at the age of 62 from aortic dissection. The Cramps were formed in 1976 when Lux and his rock ‘n’ roll soulmate, guitar player Poison Ivy, followed their musical passions to New York City. Amidst the early punk scene, the duo formed a band that reached all the way back to the dawn of rock ‘n’ roll, pulled out its most garish and primal elements and gave them new life. Playing the infamous stages of Max’s Kansas City and CBGB’s, The Cramps quickly set themselves apart from their punk peers with their ‘50s-inspired sound, gorgeous vixen on guitar and deranged lead singer. After gigging around New York and releasing several 7” records, they signed with the label I.R.S Records and landed a European tour, opening for none other than The Police. The Cramps proved to be a tough act to follow for the young pop stars. Over the years, the band survived many setbacks - like having to sue their one-time record label, I.R.S., for unpaid royalties, line-up changes and label changes - but the band persevered through it all. Relentless touring brought the band loyal fans all over the world, allowing them the opportunity to make a guest appearance on the TV show 90210 of all places. Eventually, The Cramps were able to take control of the majority of their back catalog, releasing both old and new records on their very own label, Vengeance. Lux and The Cramps’ mark on rock ‘n’ roll is immeasurable. From punk and garage rock to rockabilly revival and psycohbilly, all these genres are unimaginable in 2009 without the existence of The Cramps. 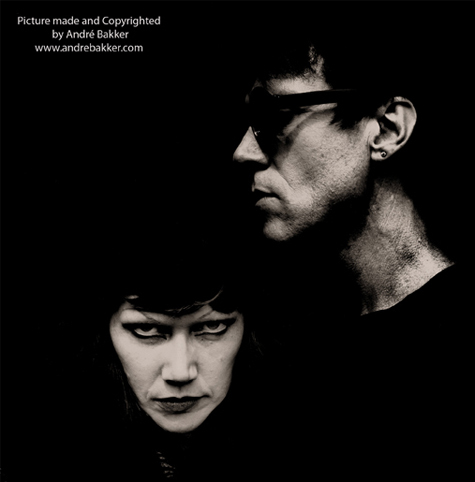 Bands like Gun Club, Reverend Horton Heat, The White Stripes, Tiger Army and countless others were touched by what Lux Interior, Poison Ivy and The Cramps created. Anytime a music fan finds the true honesty that only pure rock ‘n’ roll has to offer, Lux will be part of that. Thank you Lux, thank you Ivy, for permanently altering the world’s rock ‘n’ roll landscape.